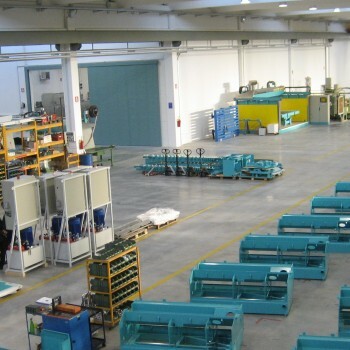 Mainly specialized in the production of edge polishers and bridge saws, Marmo Meccanica S.p.A. is known all over the world for the reliability of its products, rigorously realized according to the Machines European Directive (CE mark) or according to the normative UL, for which the company obtained the certification in 2003 (first firm of the world of the field). The MM business and constructive philosophy is substantially founded on the search and the development of technology to the service of the user under every point of view. This has allowed Marmo Meccanica to project and build machineries of considerable success, characterized by high reliability, simple maintenance, contained dimensions and above all… concreteness: that is to say profitable for the user. Few fundamental and precious information to customers who, in choosing their production tools, do not want to be seduced by complicated or overly articulated solutions or merely aesthetic reasons, but on the contrary, want to evaluate their investment based on the best cost / benefit ratio and to see beyond the covers the concrete features of the machinery they buy. MM does not design machines to try to tie the customer, on the contrary, as much as possible, tries to use good-quality, but economically-efficient spare parts that can be easily found on the market so that Users do not have to depend on the Manufacturer for special spare parts, often very expensive and with long delivery times. Design is focused on creating easily accessible machines in each part, to minimize spare parts replacement time, avoiding costly production stops. The assumption that a system or component should never break, especially in the marble field, in MM is considered an alibi to mask a solution that is too sophisticated or poorly solved. On the contrary, simplicity is considered a goal to be achieved, which is more demanding for the designer, but offers undoubted advantages to the user. In order to provide the customer with the most suitable machines for their needs, MM has planned its production on a few fundamental lines, creating essential base models, distinguished mainly by the size of the work pieces. After this first choice, each model can be enriched with functional modules depending on the workmanship and productivity required. In a few words, each customer can get his machine configured according to their specific needs. One of the most important and developed areas in MM is the testing department. 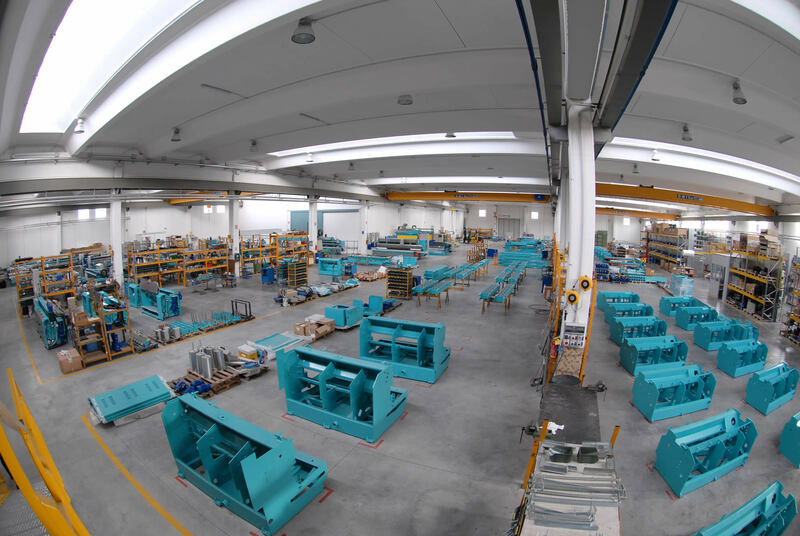 In it, all the machines produced are subjected to a further rigorous real-life working test (on marble, granite and composite), studied and protocollated for each model after the normal end-of-production test. Finally, for each machine, a test certificate signed by the tester is issued, detailing the checks performed and the evaluations of the tests carried out. In the testing department, the new types of all our machines are subjected to long and severe performance tests and reliability before they are commercialized.